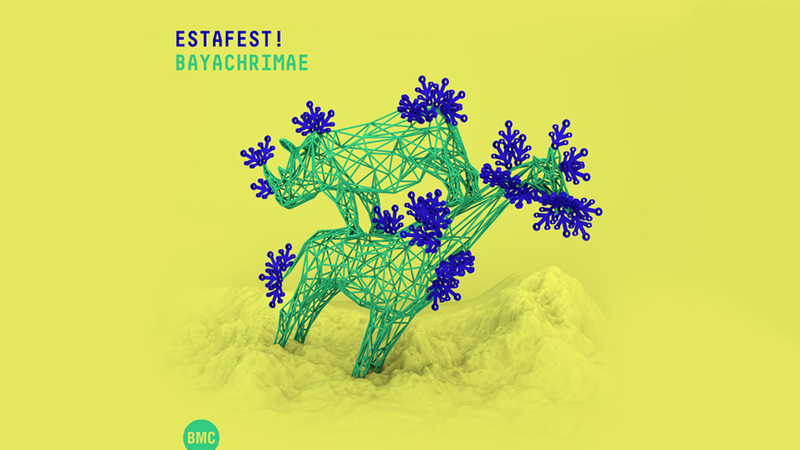 In the summer of 2016 the illustrious improv 4-tet Estafest recorded their new album Bayachrimae, at BMC Records in Budapest, Hungary. Viola player Oene van Geel, guitarist Anton Goudsmit, pianist Jeroen van Vliet and saxophonist Mete Erker, are happy and proud to collaborate with this renowned label for classical music and jazz. Kickoff of the Dutch Tour 16th of january 2017, check concert page for all dates. Official release and world-wide distribution april 2017. A European tour is currently booked by Linda Waal.